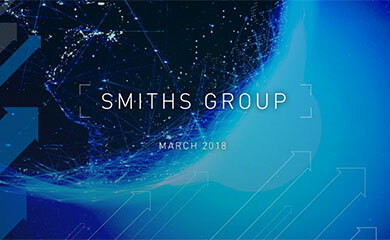 Smiths Group today announced that its Medical division is streamlining its business units into one global company to be known as Smiths Medical. This is part of an ongoing strategy to enhance customer focus and further strengthen the company for profitable growth. The brand names, including Portex, Deltec, Graseby, Level One, Bivona, BCI, Wallace, Pneupac and PVB, will be retained to maximise their presence in their markets. 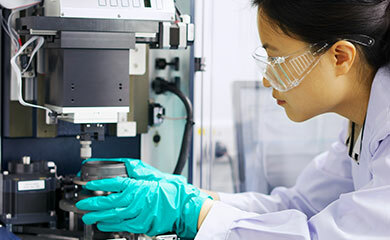 The move is part of the companys increasing focus on specialist customer requirements in the global medical devices market. This move will assist the transformation of Smiths Medical into a truly global organisation with a more customer-oriented philosophy. 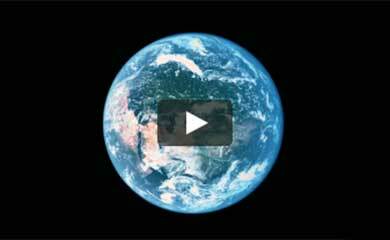 We are positioning the company to take maximum advantage of the rapid growth expected in our market worldwide.